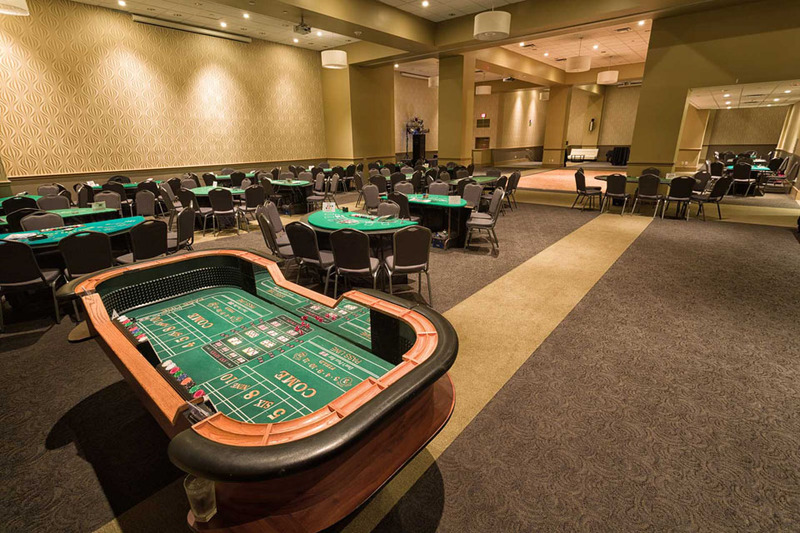 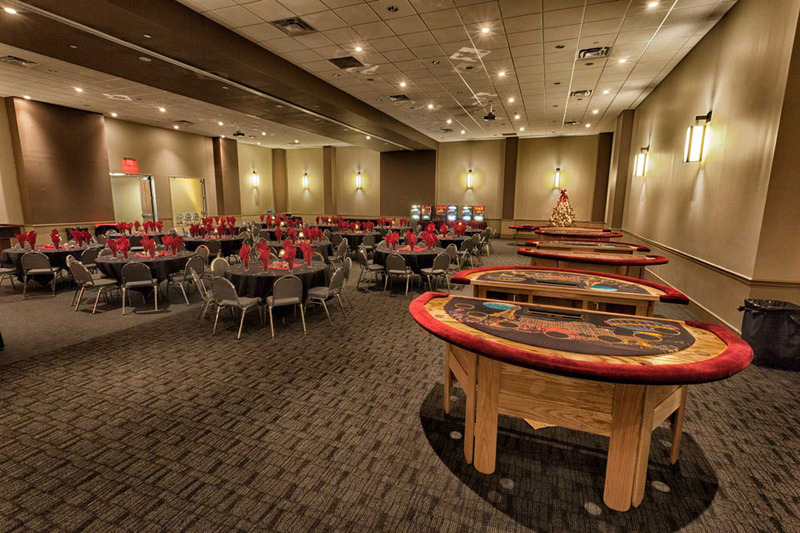 Large Casino Setup, Corporate Celebration at the Red Oak Ballroom in Fort Worth, Sundance Square. 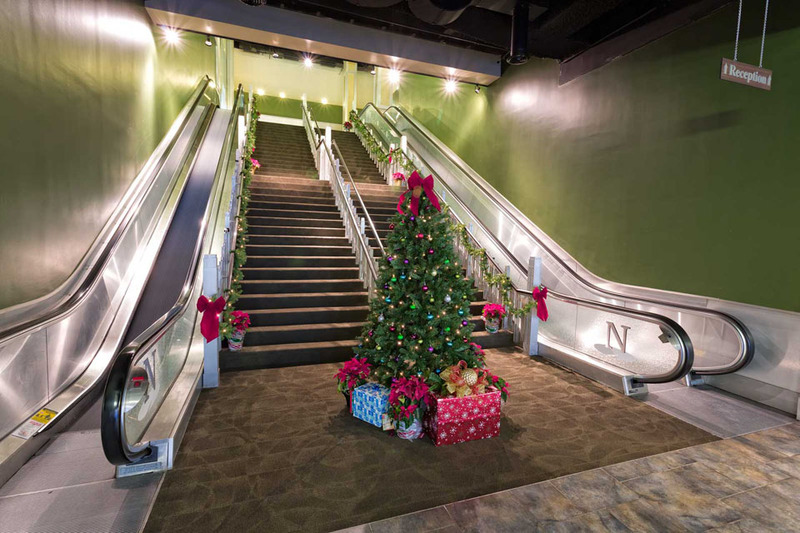 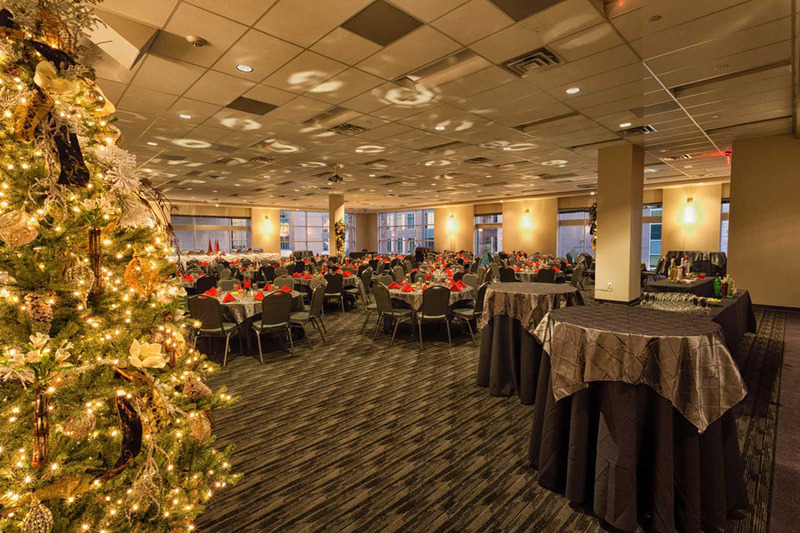 Ready for the Holidays in the Front Entry, Corporate Celebration at the Red Oak Ballroom in Fort Worth, Sundance Square. 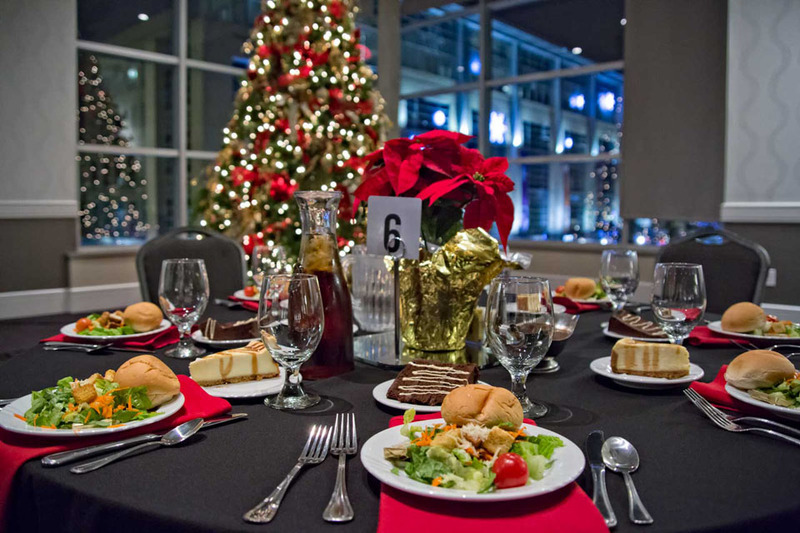 Elegant Holiday Party, Corporate Celebration at the Red Oak Ballroom in Fort Worth, Sundance Square. 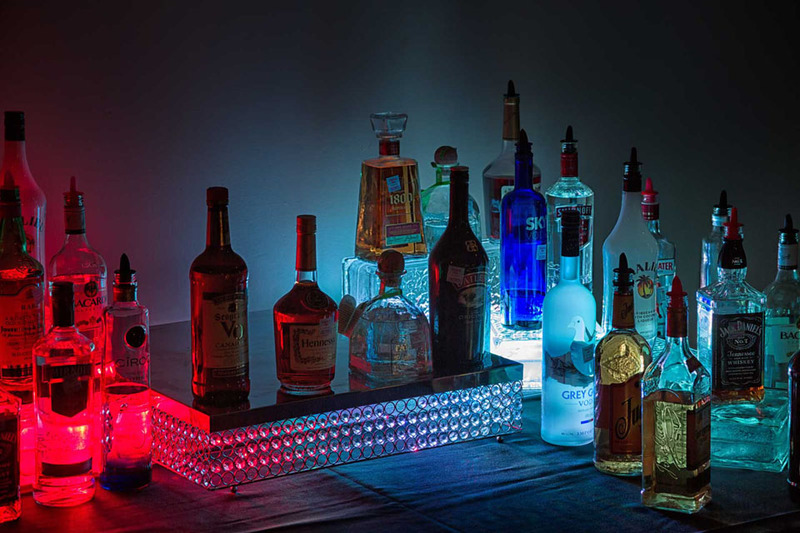 Dramatic Lighted Bar, Corporate Celebration at the Red Oak Ballroom in Fort Worth, Sundance Square. 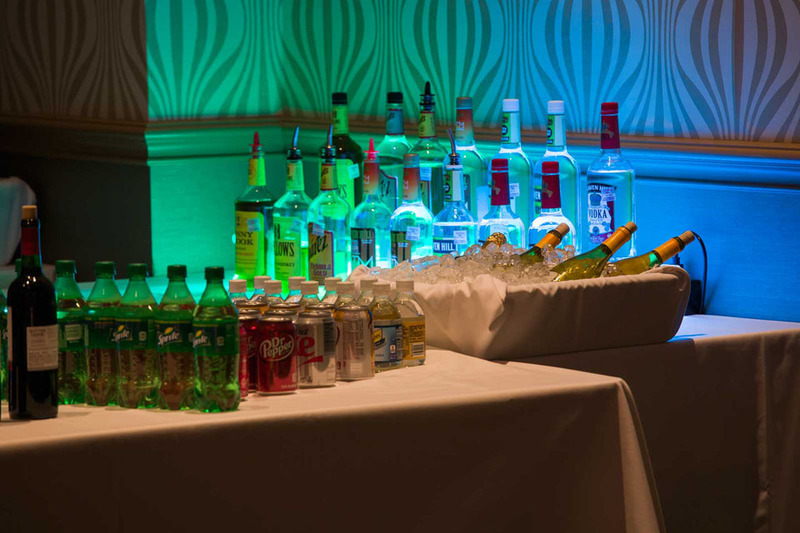 Suave Cocktail Party setup, Corporate Celebration at the Red Oak Ballroom in Fort Worth, Sundance Square. 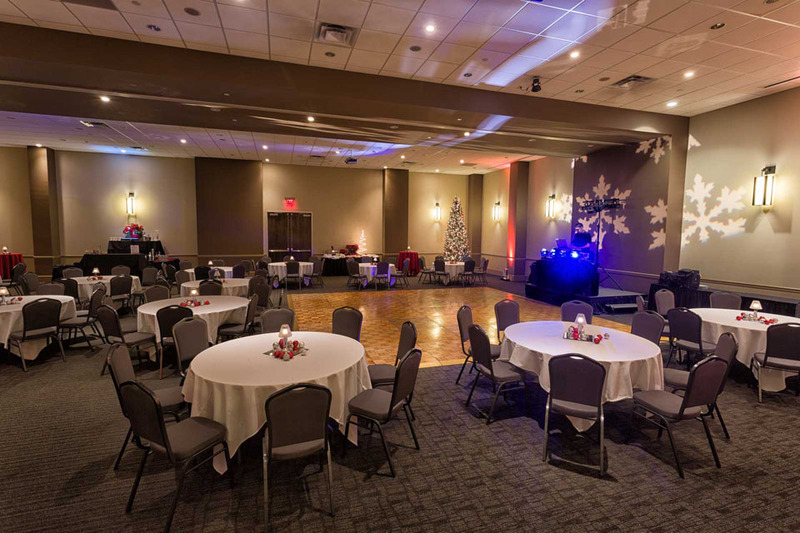 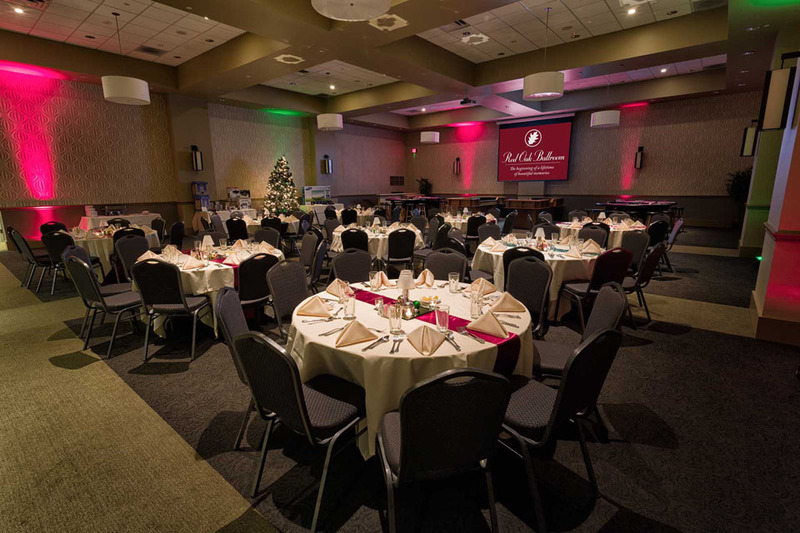 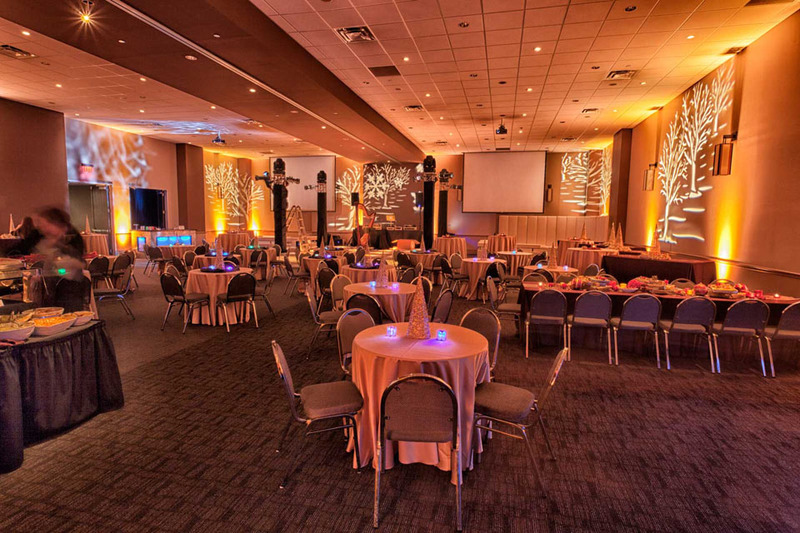 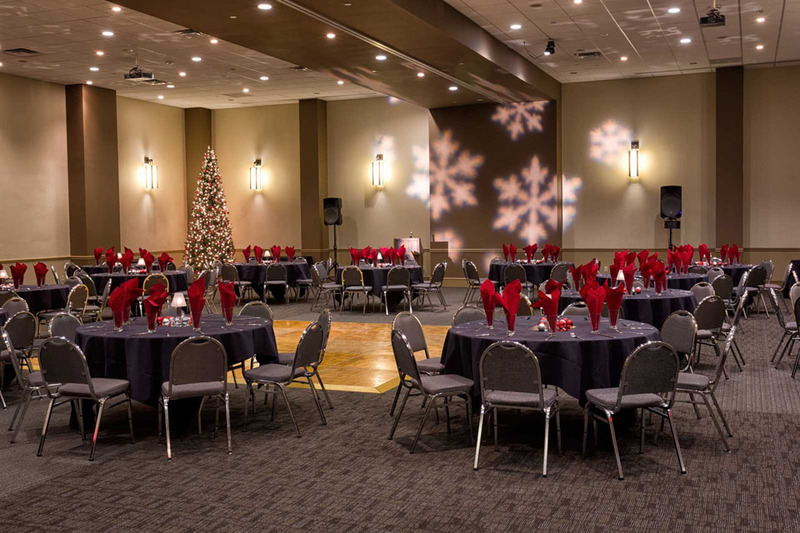 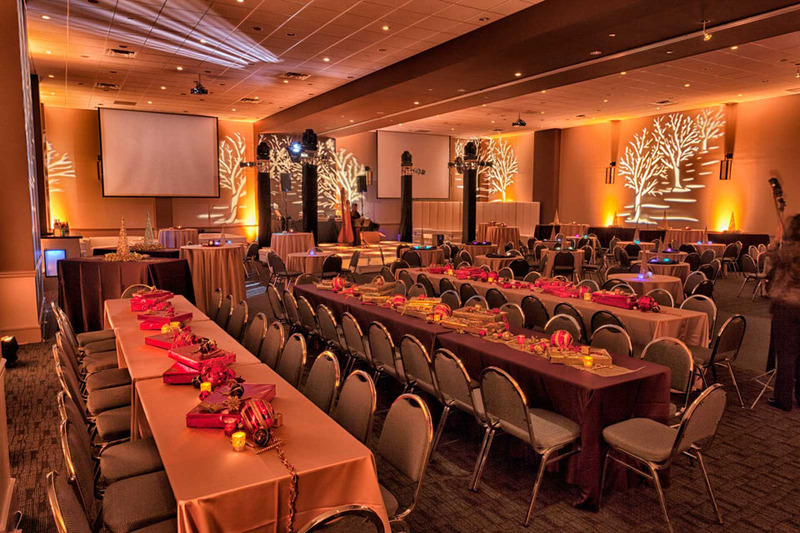 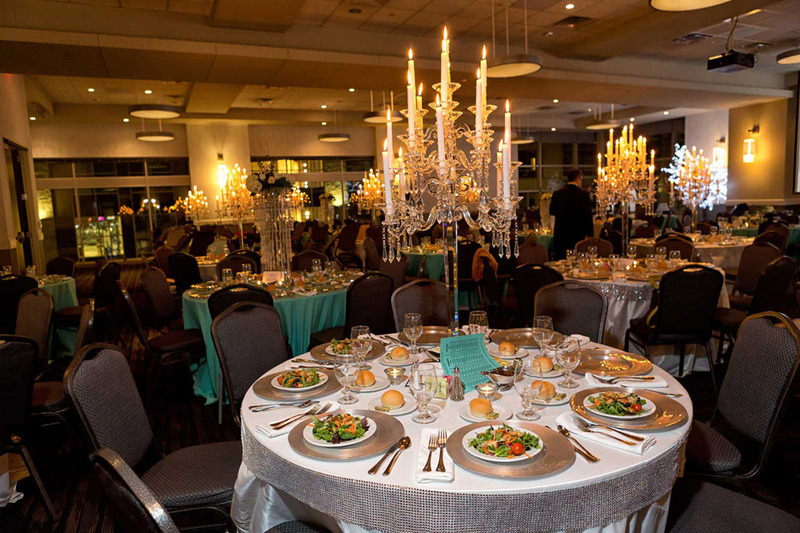 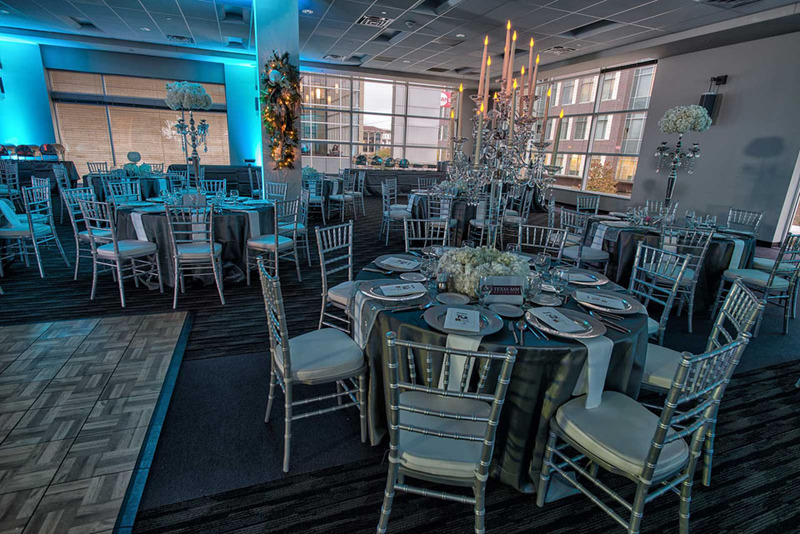 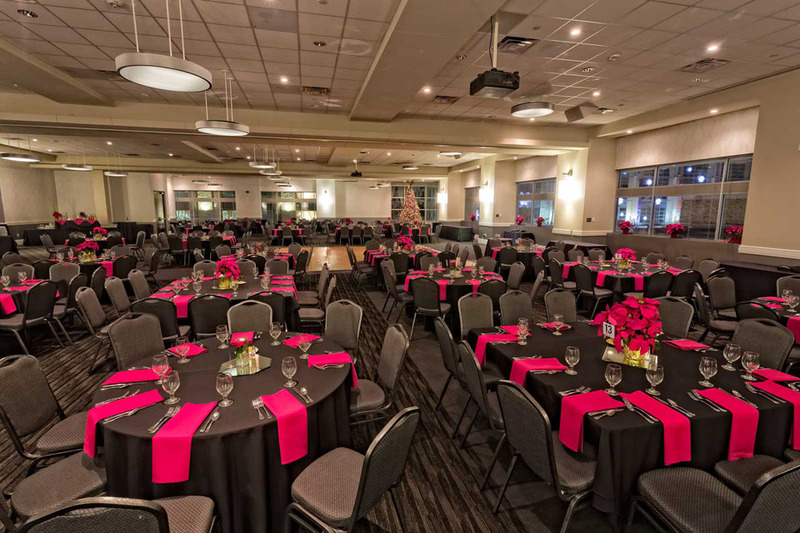 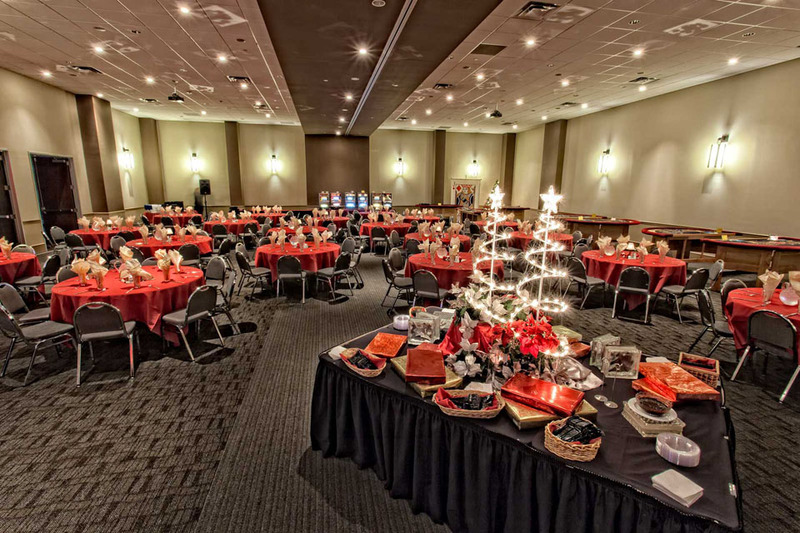 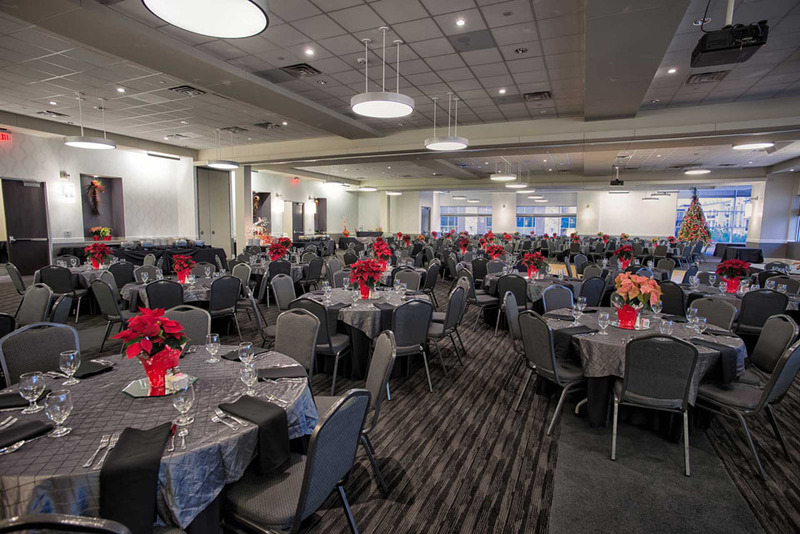 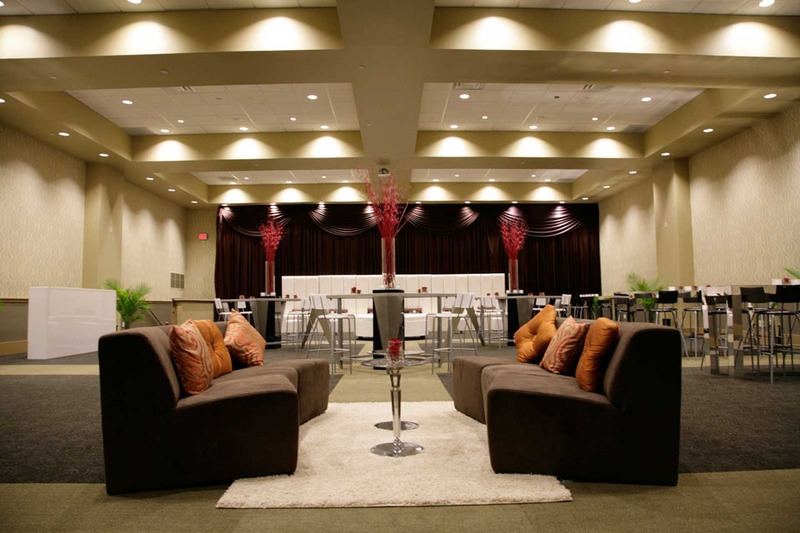 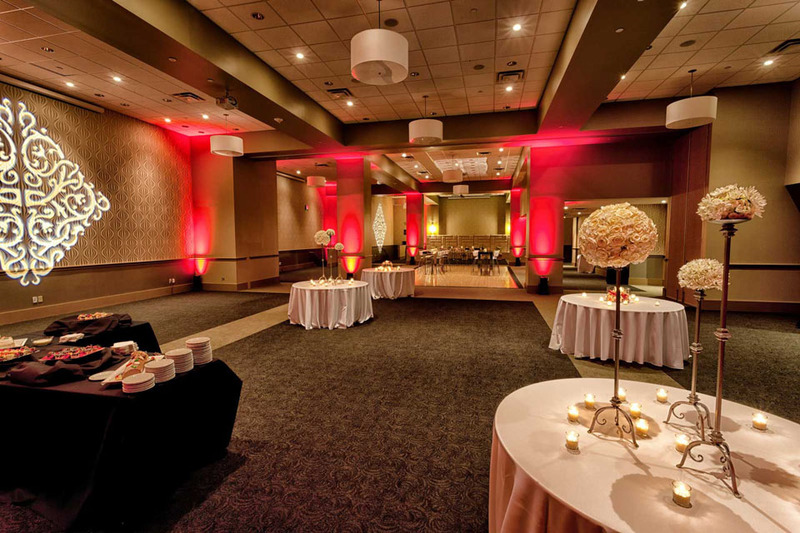 Elegant Holiday Party setup, Corporate Celebration at the Red Oak Ballroom in Fort Worth, Sundance Square. 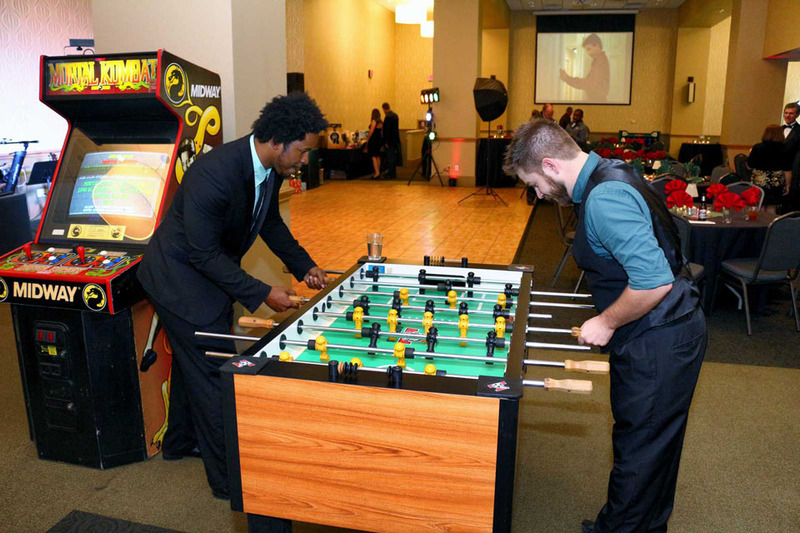 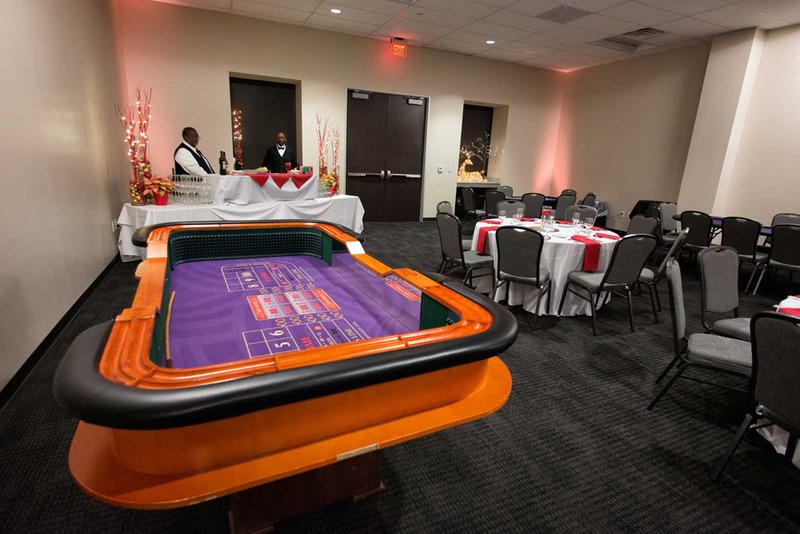 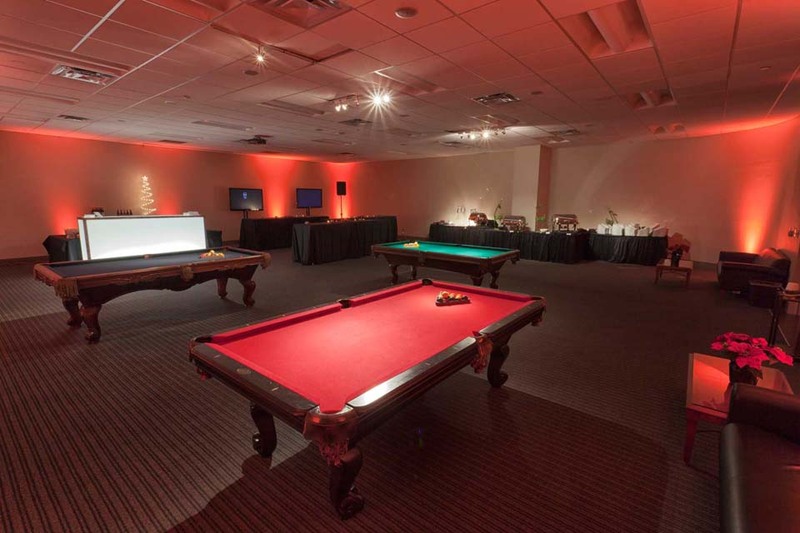 Games for Holiday Party setup, Corporate Celebration at the Red Oak Ballroom in Fort Worth, Sundance Square. 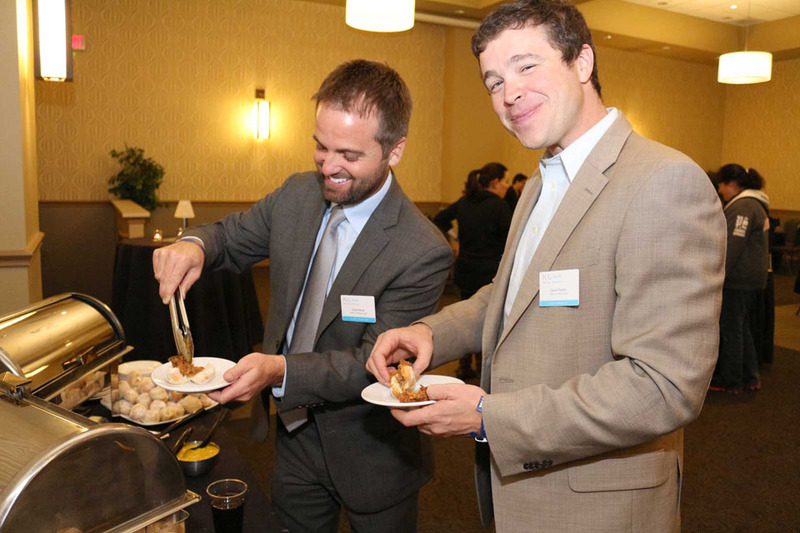 Enjoying some tasty Appetizers, Corporate Celebration at the Red Oak Ballroom in Fort Worth, Sundance Square. 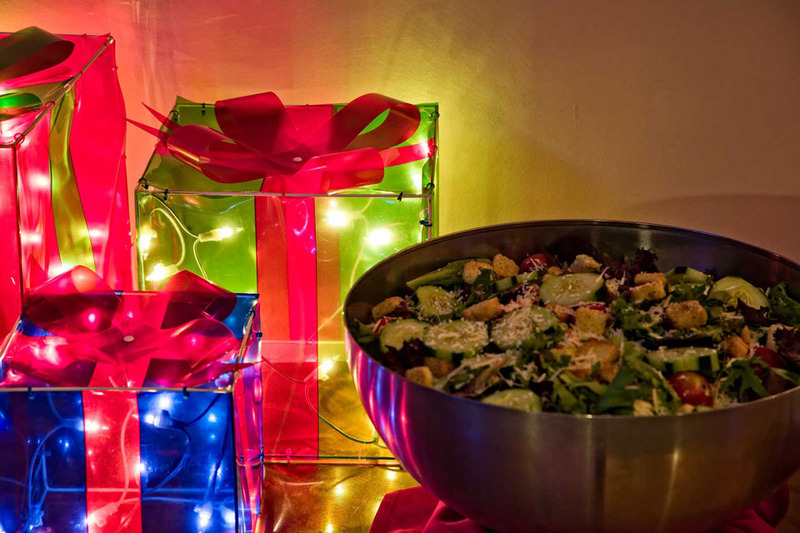 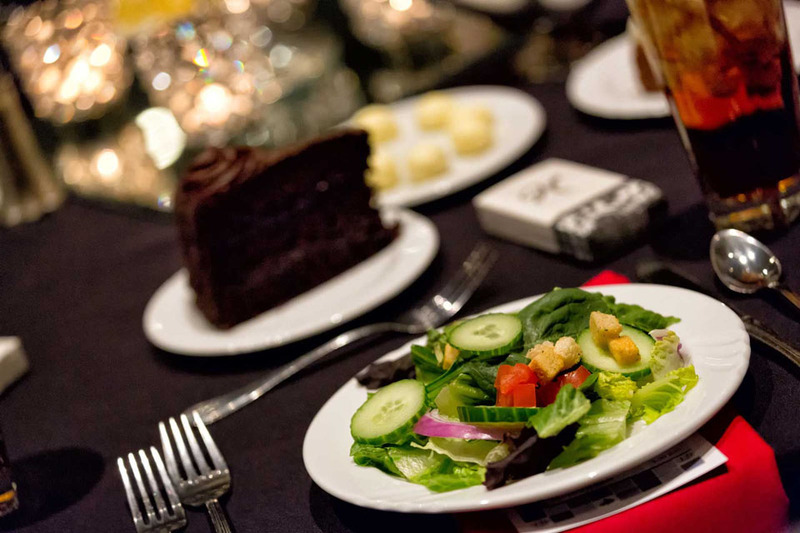 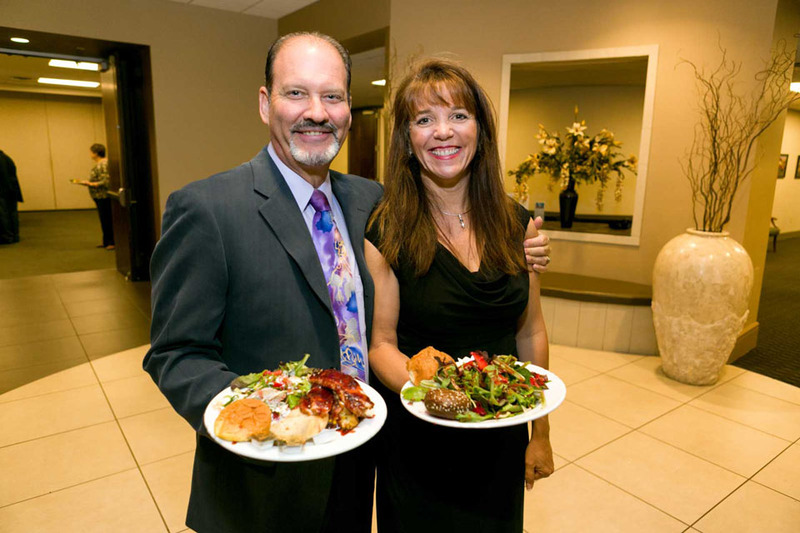 Preset Salad and Dessert, Corporate Celebration at the Red Oak Ballroom in Fort Worth, Sundance Square. 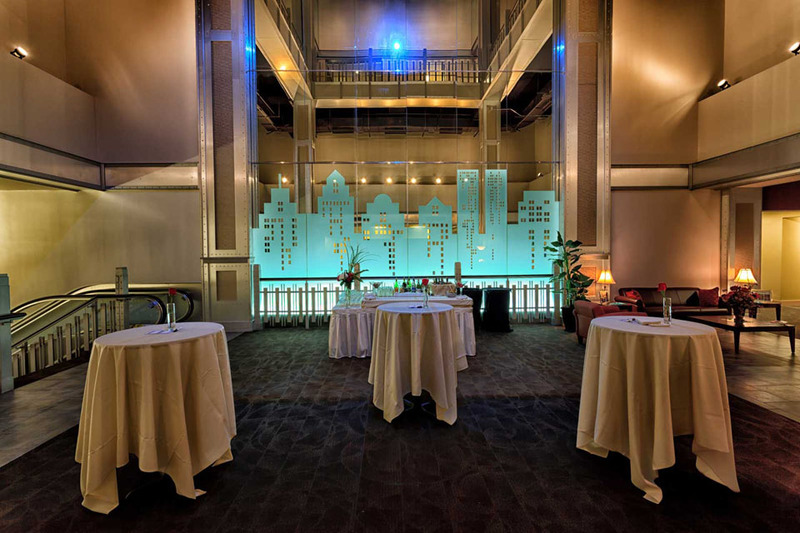 Main Lobby Cocktail Setup, Corporate Celebration at the Norris Centers in Fort Worth, Sundance Square.